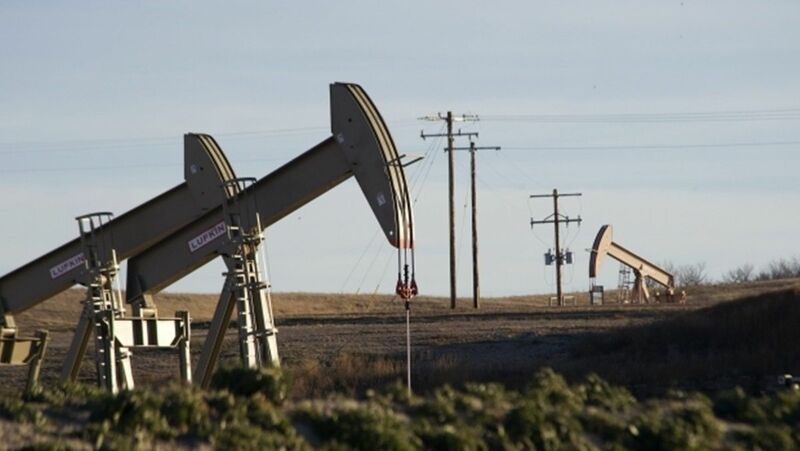 Oil edged up on Friday, recovering some of the steep falls earlier in the week, but crude is still set for the worst first-half decline in two decades despite ongoing production cuts, according to Reuters. Brent crude futures LCOc1 were at $45.39 per barrel at 0501 GMT, up 17 cents, or 0.4 percent, from their last close, Reuters said. U.S. West Texas Intermediate (WTI) crude futures CLc1 were up 17 cents, or 0.4 percent, at $42.91 per barrel. Read alsoReuters: Oil prices climb off 10-month lows as U.S. stockpiles dropOil prices have fallen about 20 percent this year despite an effort led by the Organization of the Petroleum Exporting Countries (OPEC) to cut production by 1.8 million barrels per day (bpd) that has been in place since January. That's the worst first-half performance for crude oil since 1997, when rising output and the Asian financial crisis led to sharp price falls. The weak markets are a result of doubts over OPEC's ability to rein in a fuel supply overhang that has dogged markets since 2014 as production has largely outpaced consumption. "Markets remain skeptical of OPEC's ability to balance supplies," ANZ bank said on Friday. At the heart of the glut is that recent efforts to reduce production from the traditional suppliers of OPEC and Russia has been met by soaring output from the United States. Thanks largely to shale drillers, U.S. oil production C-OUT-T-EIA has risen by more than 10 percent over the last year to 9.35 million bpd, close to the level of top exporter Saudi Arabia. Read alsoUkraine reduces oil production by 5.4% in five monthsExcess production has left storage tanks around the world bloated. "Inventories through April are up 80m (million barrels) since the beginning of the year, raising market concerns about the efficacy of OPEC market management," U.S. investment bank Jefferies said. "We remain of the view that inventories will draw by 1.5 million bpd in the second half (of 2017), but empirical evidence of this is likely necessary for oil prices to inflect into an upward trend," it added.